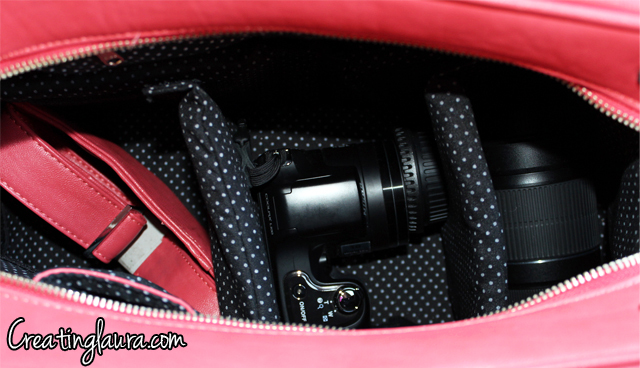 This week I am absolutely loving my new camera bag that my parents gave me for my birthday! 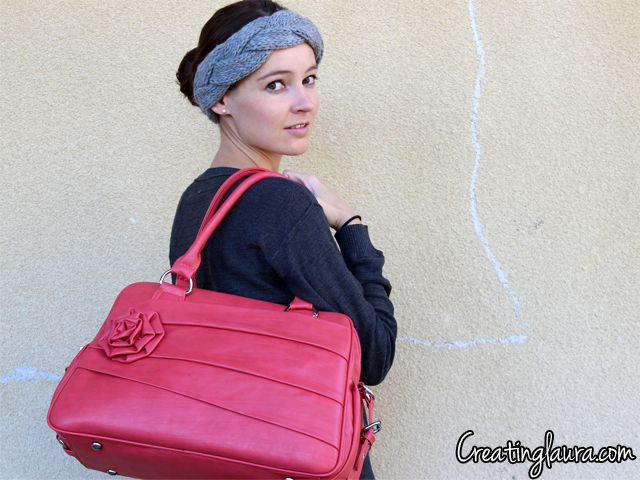 It's from Jo Totes and it's the perfect combination of a cute exterior and a functional interior. I seriously want to take it with me everywhere I go now. I can't get enough of it! What do you carry your camera in? I was just looking at this camera bag! It's so cute, I love the color they chose! 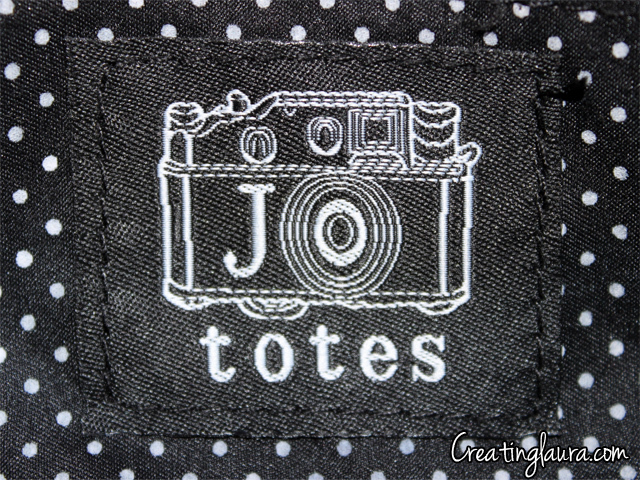 When I get more camera items that I need to keep with me (I currently have just the body+kit lens) I'll probably be looking at Jo Totes. Isn't it so fun? I don't have very many camera accessories either, but I'm always super nervous that I'm going to break them (I drop things. A lot.) so I wanted somewhere padded to keep it all safe. 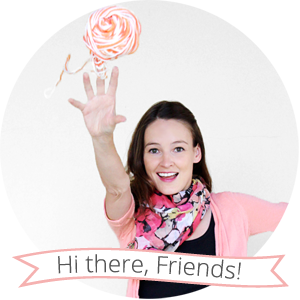 =) Also, thanks for stopping by my blog! 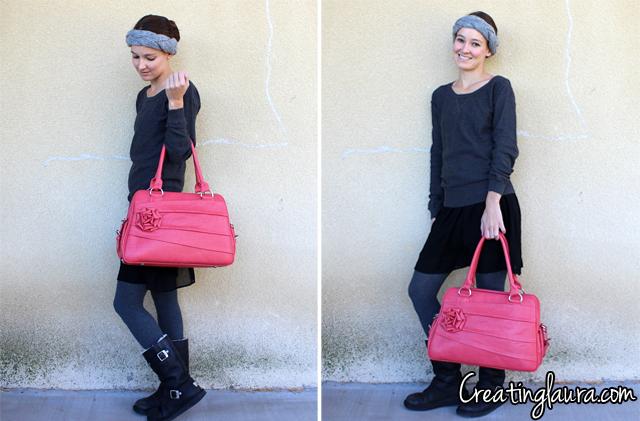 The bag is adorable and functional. I also love your head wrap. 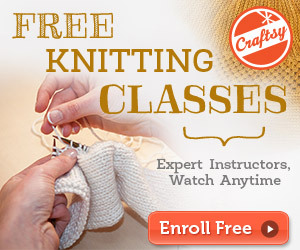 Did you make that yourself?!! I really wish I could say that I made the headband, but I bought it impulsively the other day at Forever 21 (the $3 price tag was hard to resist)! I'm thinking of using it as a template to make another one in brighter colors.